So glad to be back posting a Life Lately once again. This week is very special since it is Holy Week and its the very moment to reflect and ponder on God's love. Anyhow I better start telling you bits and pieces about my week so it may not be boring at all. One nice habit that I've achieved this week is a night skincare routine. Love how after a day's hard work can be eased by a simple skincare regimen that will make your skin look amazing the next day. Three months after I am still good (and even better) in terms of my No Late goal. Sadly this week (and again this month) I am not reading any book at all. I have no idea what happened. I just lost the inspiration to read. Hope things will be better next week. 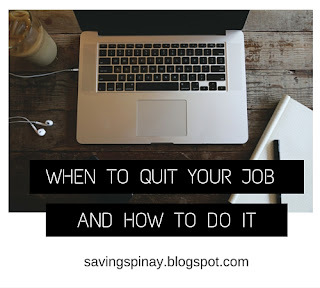 If you happen to visit my other blog SavingsPinay, I just published a post entitled When to Quit Your Job and How to Do It. 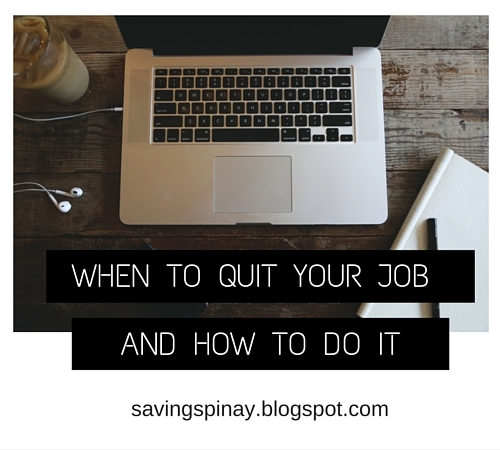 The post is very timely and very personal for me because I am really in a middle of a big career decision at the moment. I am taking this long weekend to think on what I really want to happen in regards to my career. Currently I am looking forward for a ton of site design plans that I will be doing once I get back to work. I need to work real hard on my blogs for the next two week so I can concentrate on my work tasks once the regular week resumes. I feel ashamed on how my blog turned out this week (and then again this month). I've been publishing less and less posts all because of procrastination. 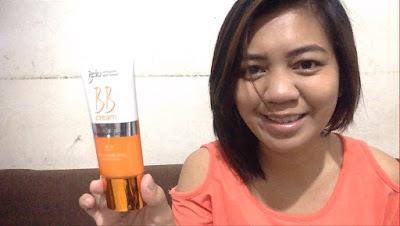 However I had one proud moment this week and that' my YouTube video #BeloBBGirl Belo Intensive Whitening BB Cream. It gave me a thousand views in less than a week which is insane. I also found out that I can film videos in a bunch if only I wake up a little early on a free day like Sunday for example. 1. My Evening Skincare Routine. My skincare routine includes double cleansing with Johnsons & Johnsons Baby Oil with Aloe Vera and Vitamin E and Olay Total Effects Foaming Cleanser. Then I use my trusted Olay Total Effects Pore Minimizer, Olay White Radiance Serum and Olay White Radiance Night Cream. Two more products for my evening skincare regimen will be the GNC Vitamin C Cream and Nivea Cream which I splatter generously. Soon I will film my day and night skincare routine, promise! 2. Getting my nails done. For so long I've been doing my own nails. I have zero idea on what it feels like to have someone do it for you. But this week I finally conquered my fear and did it. I had the manicurista who does my Mom's nail do her wonders for my nails. And I can say it works way better than I thought. I love how my nails look clean and painted nicely. I've been fan-girling this beautiful Mariel Rodriguez look-alike this week. I watched almost all her videos and I must say my favorite will be her hauls. She has just this beautiful face and magnificent smile that gets me. Not to mention her voice is amazing. She does a lot of amazing hauls and you'll surely drool over how amazing and pretty the makeup she buys and shows. My sister lend me her Netflix account and boy am I loving it. I watched have watched some of best US TV Shows in a marathon mode. It all started with Making a Murderer which I find hard to watch episode after episode because its so hunting. Then I watched How to Get Away with a Murder and that TV Show is so amazing!!! I finished the whole season in hours. I also watched a couple of great old movies like Catch Me If You Can and Ants. Love it! The downside is that its the top reason why I can't find time to write and do some serious work for my blog. So sorry for the lack of content you guys. 5. 2 New YouTube videos. That's it for my week. Hope you have a great and meaningful week too. YouTube Fan Fest Creators Academy Experience!! !